Meet Us at the 2018 Sun ‘n Fun Fly-In Expo – Murray, Morin & Herman, P.A. 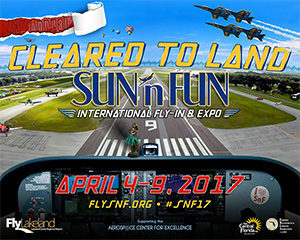 Murray, Morin & Herman is proud to announce it participation again this year in the Sun ‘n Fun International Fly-In Expo at the Lakeland Linder Regional Airport in Lakeland, Florida. Sun ‘n Fun offers one of the world’s premier events for recreational aviation enthusiasts. Whether you are actively involved in aviation or simply an aviation enthusiast, Sun ‘n Fun has an activity for every interest. 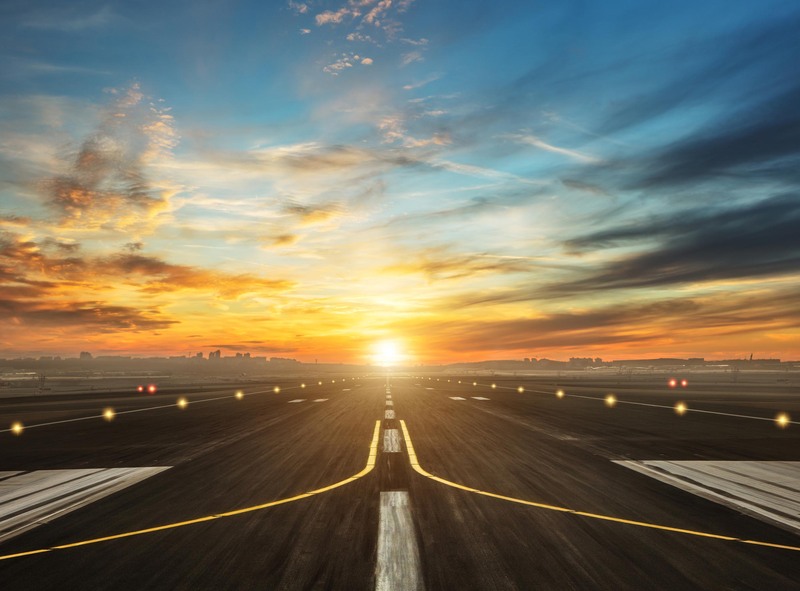 The event’s focus is on education with more than 250 educational forums, seminars and “hands-on” workshops, plus commercial exhibitors who offer aviation products and services. Along with daily air shows, airplanes of all shapes and sizes will be on display throughout the week. Murray, Morin & Herman, P.A. will be hosting a catered event for clients and guests from around the globe.